Great now we have Google getting into the business of determining what is fact or fiction…. Not cool at all and we shouldn’t have some kind of search engine making these determinations; it should be left to the individual. This feature is just another facet of the mind control system that has be implemented upon our society. We’re destroying the sense of personal investigation; discovery is meant to be explored in-depth. Using a search engine to discover the Truth isn’t what we should be doing. Dig into the material, find the facts; think your thoughts on given subjects. Don’t be a mindless zombie, find the Truth for yourself. We cannot give our power away to some fancy computer program or algorithm; we the people(as individuals) are the ones who determine what is fact or fiction. Plus from a certain level all things are true; what may not be true for one person may be true for another. 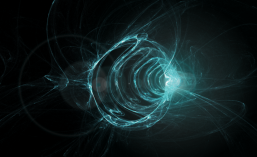 So this whole idea of fact and fiction is heavily dependent upon the idea of polarity. This feature is just another thing to keep us in the land of duality so we keep fighting ourselves and others. 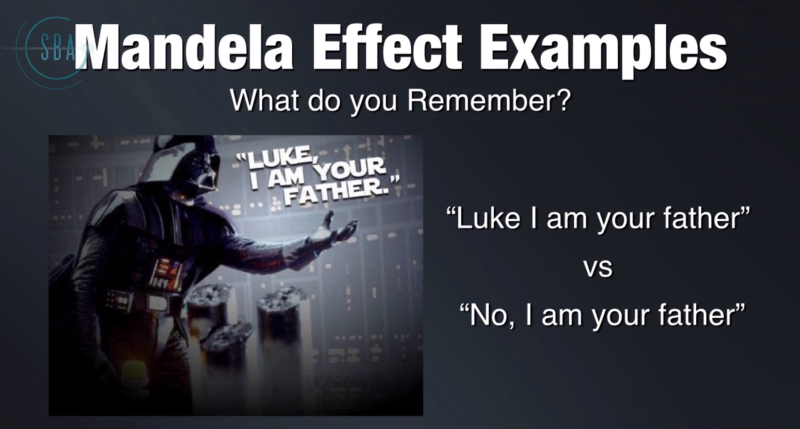 Take the Mandela Effect for example; my Truth is that Vadar said “Luke, I am your father” while the generations right now who watch the movie will know it as “No, I am your father.” You see, reality is much more malleable than we’ve been led to believe and we’re only beginning to start to recognize this Truth. This fact or fiction feature will be used as a means to control public opinion; to mold consensus on what we should believe. 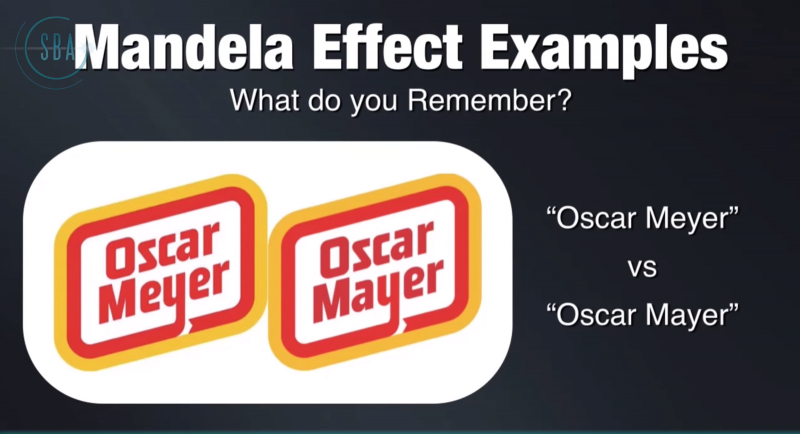 Read: The Rise Of The Mandela Effect – Are You Noticing It? Take your power back by deciding what it is you believe. 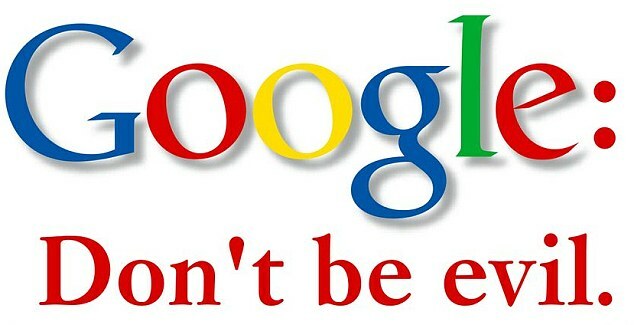 Screw Google, screw the mind control and f*ck the system! We the people are the system and if you want to believe whatever it is you wish to; than by all means believe. Because the Truth is your belief doesn’t infringe on anyone. You live in your own reality; molded by yourself and you alone. There is no other-selves in the sense that they are separate from you. You are everything in creation; in existence. By knowing this Truth; by being this Truth you are given the ultimate freedom; the choice to be whatever it is that makes your heart sing. Fear not what others believe; worry not of their ridicule, for you are perfect no matter what you believe. It doesn’t matter what you do; what you say or what you think; your perfection cannot be tarnished by these illusionary ideas. You are eternal. Though the programming may seem vast and quite intimidating; it is illusionary at the end of the day. Choose to be the molder of your beliefs; question everything and remain open-minded to new information. That is the key; that is how we shall achieve the Victory. For we don’t exist to be told what is True, we exist to discover the Truth ourselves. Each individual, each person is meant to discover their own Truth. This Truth will be custom tailored for you and it will feel right when it becomes known. I care deeply for each and every single one of you, which is why I want you to know that you have the power to decide what you believe. So when this feature starts up; remember to think to yourself “Piss off Google; I’ll decide what I believe from my own personal investigation and inquiry.” Turn it off if you can; that’s what I plan to do. Google’s Head of News, Richard Gingras, added the feature will “help readers find fact checking in large news stories”. ~Richard Gingras, Google’s head of news, said. Google will determine whether a fact check is needed for a news story based off user submissions to review the story for a factual analysis. Very often, I have visited snopes to look up stories and come to find they left out important information or details altogether and try to direct an angle to debunk a claim of information. That’s why I recommend, if you do have the time, to look into something yourself, that way no one can tell you what to think, leaving out information to serve their own agenda debunking. If you are going to debunk something it should be a clean debunk, proving your point and shouldn’t require the deception of your audience leaving out information. At that point ones own intentions have to be questioned, and whether the person is purposefully spreading disinformation knowingly covering up or avoiding information. JTRIG or paid online trolls/shills exist, employed by various contracting companies to lie like Snowden revealed. But paid online trolls, were exposed before Snowden first revealed publicly when Monsanto was found using Blackwater trolls to troll Anti-Gmo activist online. Google has been accused of shilling for Hillary the entire election season, even censoring search results on Hillary Clinton. How can we trust Google with fact checking information when it’s too busy shielding Hillary Clinton from going to prison? Manipulating auto-complete search results for Hillary, blocking out Hillary scandal search query results and more. Did I mention Google’s executive chairman Eric Schmidt is funding Hillary Clinton’s campaign? That’s not bias at all to censor negative search results of your candidate? Schmidt responded to the allegations by claiming Google does not support any candidate for president. “We have not taken a position on the American election and nor do I expect us to,” Schmidt said. Despite Schmidt, individually himself providing funding to The Groundwork, a data startup that provides “services” to Hillary Clinton’s campaign. Which The Groundwork fails to disclose any information on its data services it offers and only displays an ominous logo. But “The Groundwork” has done services for Hillary Clinton and her campaign totaling up to $600,000 according to tax filings. Yet again, recently leaked Wikileaks Podesta emails show Eric Schmidt, the executive chairman of Alphabet, the parent company of Google, exposed that he had setup meetings to meet with the Clinton campaign’s Cheryl Mills and Robby Mook despite publicly claiming, “Google had not taken a position on the American election and nor do I expect us to.” Meaning Google, might not have but it’s executive chairman has taken a clear position shown by the other companies he is involved in. It’s time for humanity to take back its power from our would be controllers and show them with that We The People are the ones in charge! Last night I was listening to Full Disclosure Now with Justin Deschamps, Yvonne Palermo, Aug Tellez, Spencer Eskridge and Eric Raines. We discussed how that by reimagining past events we can essentially bring healing to them. In fact, Aug Tellez mentioned that you can actually change history by doing so. That doesn’t seem to hard to believe because when you get into the nature of reality you discover that our consciousness is constantly oscillating between billions upon billions of different parallel realities. It is our consciousness, the state of being we’re embodying that determines what is going to be present in our reality. Each one of these realities are so similar that it creates this sense of continuity for us in order to experience a linear life. This to me really shows us that we as a species have the capacity to change our past. In fact, you never know we could have some sort of future version of us guiding us through this transition just to make sure we don’t blow ourselves up! Time itself is an illusion thus the prospect of being able to manipulate it becomes highly probable. The only thing that is missing is our understanding of how to do so. By reimagining the past we heal and bring positive change to it. It’s of my belief that we really do have the capacity to change our past, not in the sense that the past itself changes, because what has happened simply is what it is. 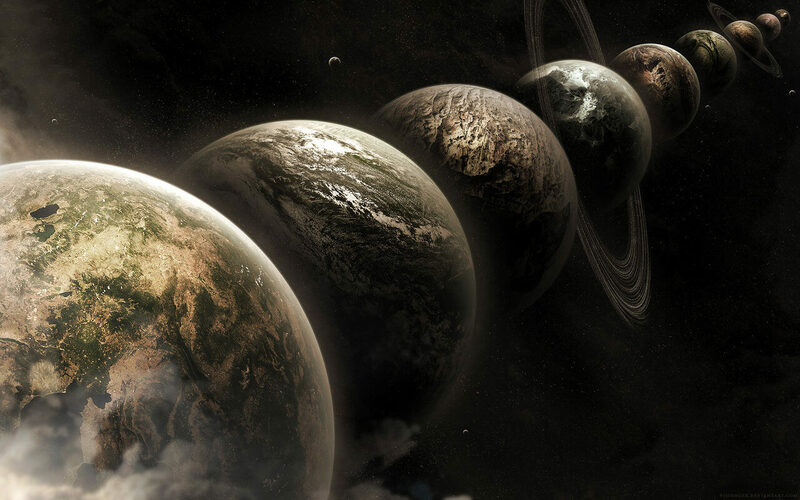 We cannot change what may have happened in the past, but I believe we have a choice to embody a parallel universe or dimension that didn’t have those things happen. Anyways, the point is that only good positive change can come from participating in this meditation. I highly recommend everyone in joining it and helping humanity heal. There is nothing we cannot accomplish, no mountain we cannot climb and no obstacle that can stand in our way. When we unite as One, we are a force to be a reckoned with! We the people have the power, we the people have the capacity to make this world a wonderful place. In closing I would like to share the Awesome Speech by Charlie Chaplin. To spell the word ‘compassion’, one conveniently needs to include the word ‘passion’. For many reasons, the image below stirs my soul – to want to do more, to literally bring the truth to light – so that justice may prevail and the aftermath of that day can be healed permanently. It is my belief that we need a catalyst for this truth to prevail – that catalyst being “The Event” – which will permanently alter humanity’s reality for the better. Recently someone brought up the idea of healing 9/11 via a mass meditation. It occurred to me that this is the first year since 2011 that 9/11 fell on a Sunday. For this reason, I have requested the idea of focusing the upcoming meditation this upcoming Sunday on healing the aftermath – the “timelines”, if you will – regarding 9/11. Visualize yourself standing within one of the two Electric Blue “Pillars of Light” on Manhattan in the picture above. Visualize this pillar of light emanating from the Galactic Central Sun, then going through all points of Light inside our Solar System and then through your body (on Manhattan Island) to the center of the Earth. Visualize another electric blue pillar of Light simultaneously rising from the center of the Earth, then up through your body and upwards into the sky towards all beings of Light in our Solar System and our galaxy. You are now sitting in two pillars of Light – the Light flowing both upwards and downwards simultaneously through you – on the island of Manhattan where the two WTC towers once stood. Keep these pillars of light active for a few minutes. Now visualize this Light as a rainbow vortex, expanding throughout the whole Earth and then throughout the whole Solar System, removing all darkness and anomaly, healing the trauma of 9/11 and the resulting wars, dissolving the Matrix and bringing happiness, abundance, peace and love to all beings inside our Solar system. Visualize information releases via the mass media about the complete reality of 9/11 – why it happened, how it happened, and who was responsible. See the masses reacting calmly, rationally & responsibly once this truth is completely revealed. Visualize humanity healing rapidly from the shock of the revelations – ultimately understanding that divide-and-conquer tactics will always be overcome by truth, love, & compassion. 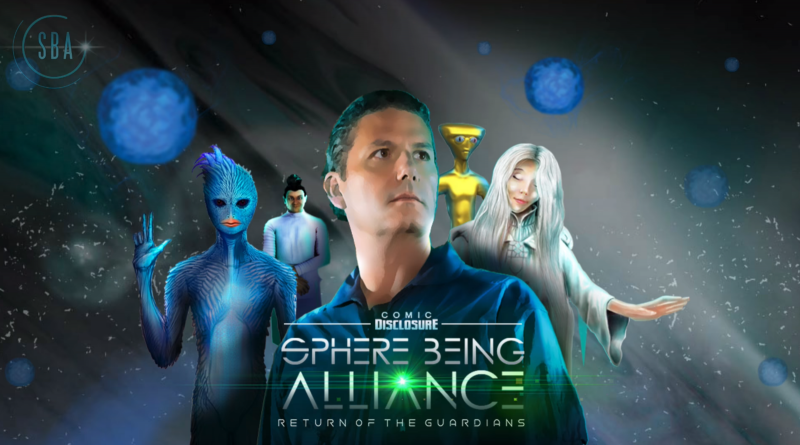 Visualize full Disclosure and massive information releases about the extraterrestrial presence and secret space programs through the mass media. Visualize the creation of the new fair financial system for everybody. 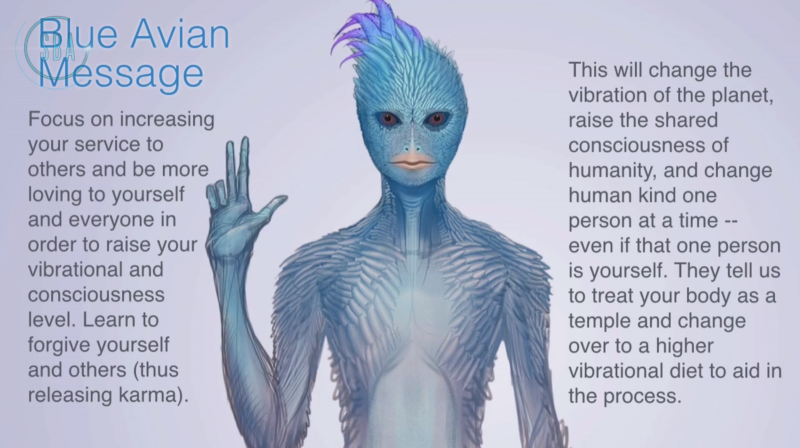 Visualize the First Contact with benevolent ET races. Visualize the Event taking place, finally liberating planet Earth. These instructions are only intended for the actual day of 9/11/2016. This coming Sunday will be the 15th anniversary, and it is time for humanity to not only learn the truth, but to begin the healing process as well. What happened roughly 15 years ago has impacted all of us – whether you were in New York City that day or elsewhere in the world. The Cabal tried – in one fell swoop – to finally create a fascist state within the United States and begin looting the rest of the world with impunity via perpetual warfare. But they have already failed. A major aspect of “The Event” will be fully exposing what really happened that day – not the elaborate lies which were shamelessly sold to the public. Despite the vast majority of humanity not being aware that it was an “inside job”, we (as humans) were still able to collectively turn the tide against perpetual war and toward an ultimate end toward armed conflict on our planet. Now it is time to finish. Together, we have the power to assert ourselves and declare our desire for a world where we are no longer slaves – but truly free to pursue our highest purpose as sovereign beings. With enough pressure, the matrix of control will collapse. Please participate this upcoming Sunday in the special “9/11 version” of the Weekly Ascension Meditation. Together we are unstoppable – fear and control are powerless in the face of love and truth. 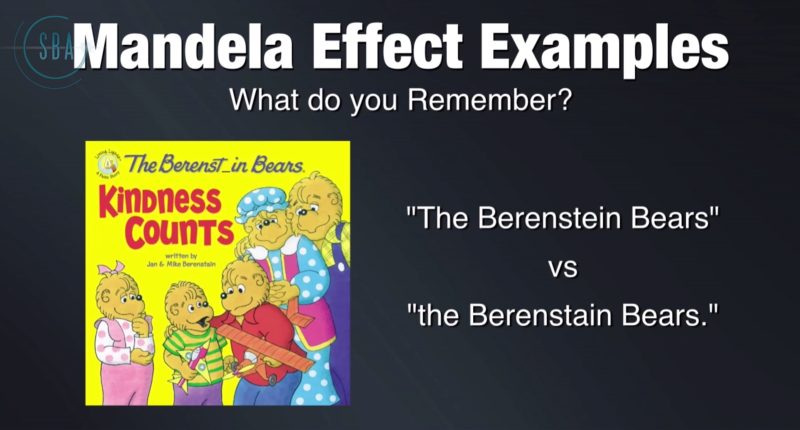 The once little known term called “The Mandela Effect” is now gaining momentum in the public eye. What on earth is going on? 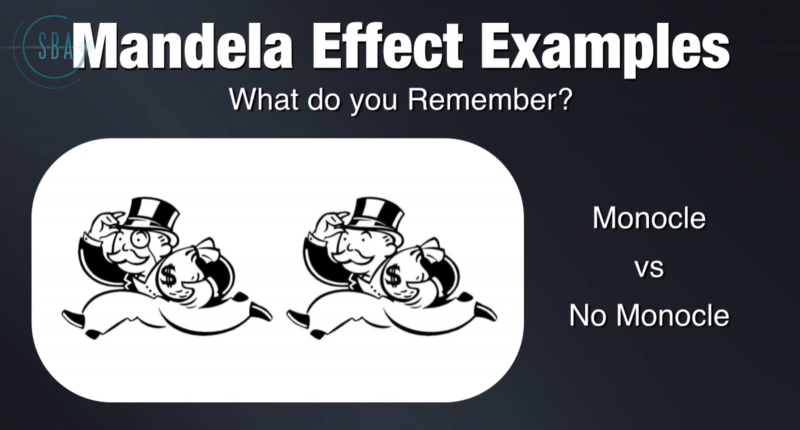 The ‘Mandela Effect’ term, coined by Fiona Broome in 2010, has been riveting peoples’ attention, and bringing awareness to divergent memories, reality glitches, and alternate histories. 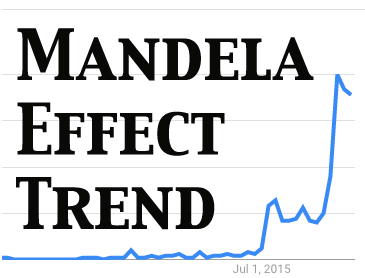 It’s been taking off at an exponential pace between July 2015 and July 2016, as we can see when viewing the Google Trends graph for “Mandela Effect” for that time period. What this means is that for the first time since some of us have been talking about reality shifts, this topic is getting ready to burst onto the public scene. 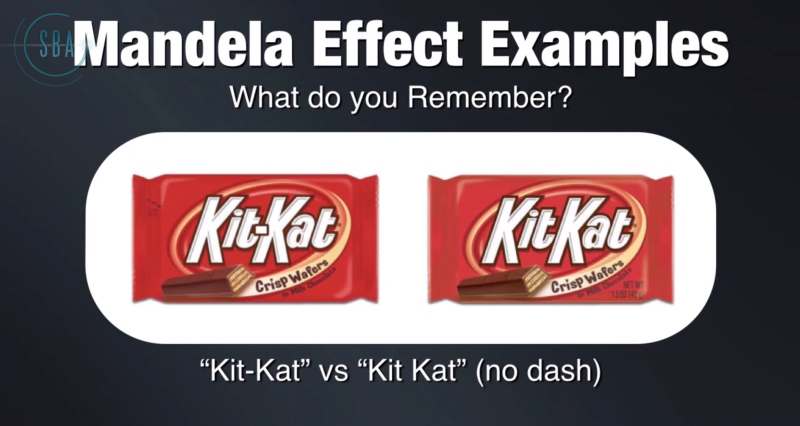 As explanations for reality shifts and Mandela Effects go, “confabulation” might not be the worst, but it definitely does not explain why, for example, some people remember a scene from the James Bond movie, Moonraker, in which a young blonde girl with pigtail braids and braces shares a romantic moment with the character “Jaws”—with both of them noticing how they share a good deal of metal in their smiles. This is confounding to San Diego City Beat’s Tom Siebert Technology and Memory Down the Rabbit Hole who noticed this change to that memorably classic-yet-cheesy scene. Employing Occam’s Razor to seek out the simplest explanation for why so many people would remember a movie character wearing braces who apparently now never featured such dental equipment in Moonraker at any time, —it’s looking to me a lot more like we are indeed witnessing alternate histories in much the way that physicists such as Dr. Stephen Hawking informed us we might some day be able to see. And it is starting to seem possible that we might be able to experience beneficially adaptive changes in similar fashion to the way that Dr. John Cairns observed bacteria are able to produce beneficially adaptive mutations in times of need—such as E. coli suddenly being able to digest lactose when it’s had no prior genetic history nor ability to do any such thing. And in similar fashion to the way plants are able to photosynthesize with remarkable efficiency in our amazingly fine-tuned universe. Simply put, the simplest explanation for all these amazing things might be that rather than living entirely according to classical physics, everything can be observed to have a quantum nature. 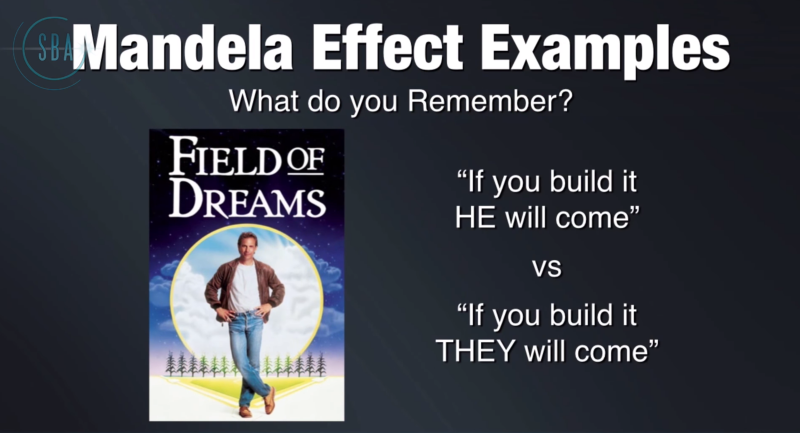 As to why only some of us are affected by noticing the Mandela Effect and so forth, I feel this is something we can expect when there is a change in global consciousness. Now that we share an increased sense of global consciousness through the internet, for the first time in human history we are able to see if anyone else remembers something that we recall—and for the first time there is a good chance we are able to find people who do. I am used to “reality shifts,” so I have a bias in favor of that, but there is something to like in each of these. For example, I like the phrase “reality residue” as it gives one the sense of having visited alternate realities and parallel worlds – and for a brief while, feeling there is truth in more than one. I write about walking with feet in both worlds in my book, Reality Shifts: When Consciousness Changes the Physical World, since I know that feeling well! This is the experience of attaining lucidity, and this is the way it feels when we start living lucidly.